After growing up in London, Chloe earned her Bachelor of Arts Degree from High Point University in North Carolina. 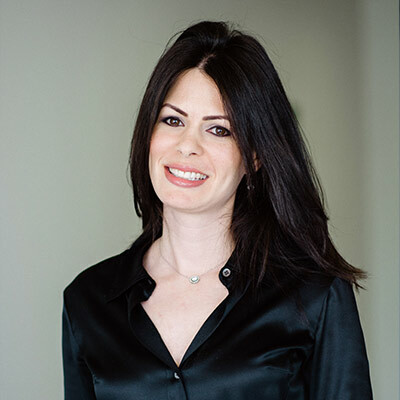 Over the past ten years, Chloe has worked closely with Dr. Azizzadeh in all aspects of his private surgery practice. 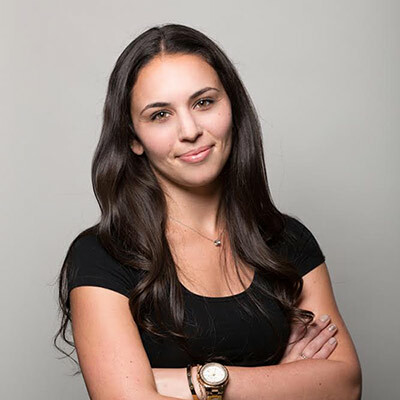 With her expertise ranging from managing surgeries to marketing to everything else behind the scenes, Chloe is now Dr. Azizzadeh’s Practice Manager. She oversees the daily activity of the practice and ensures each patient is given the care and treatment he or she deserves. Auria began her career by earning her Bachelor of Arts Degree at Scripps College in Claremont, California. She has been a surgery consultant for over a decade, helping patients through their entire journey. 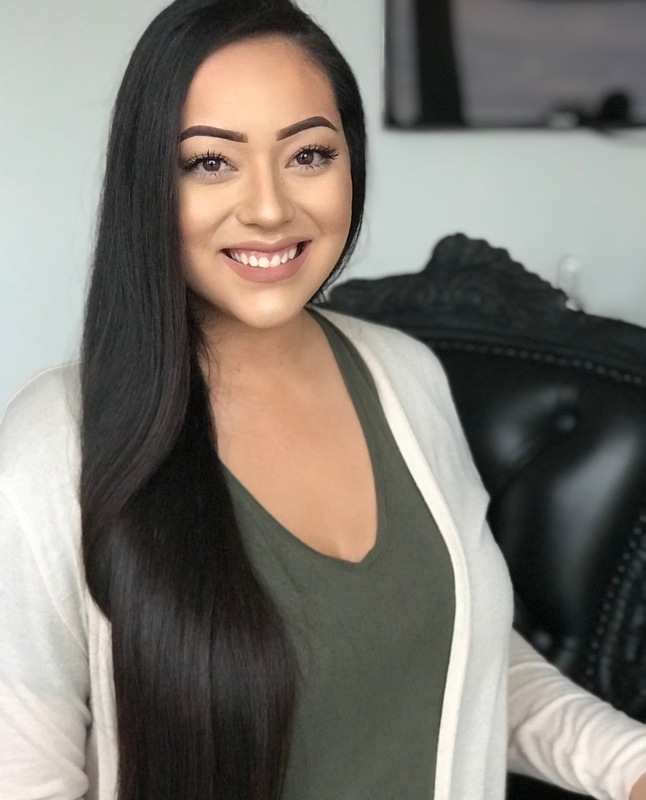 With her strong passion for building relationships with patients, she is a safe and caring person with whom you can share your concerns and questions. From your very first visit, she is there to ensure your experience exceeds every expectation. A Los Angeles native, Stephanie earned her Bachelor of Arts Degree from the University of California, Santa Barbara. She helps our patients find their way, getting their appointments coordinated and their questions answered prior to their initial consultation. With her friendly, caring demeanor, Stephanie is known for working closely with her patients from beginning to end. Monica lived in San Diego from birth all the way through obtaining a Bachelor’s degree from San Diego State University. She relocated to the Los Angeles area after college, starting her career in the beauty industry. She has always had a heart for helping others and has been fascinated by plastic surgery. It was an easy transition joining a team of likeminded individuals and using her skills and caring spirit to assist patients through their journey.